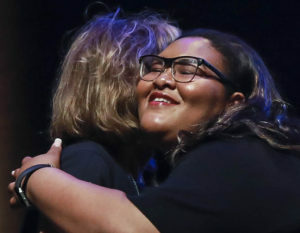 Annual High School Scholarship Awards for Palm Beach and Martin County students, sponsored by The Palm Beach Post. 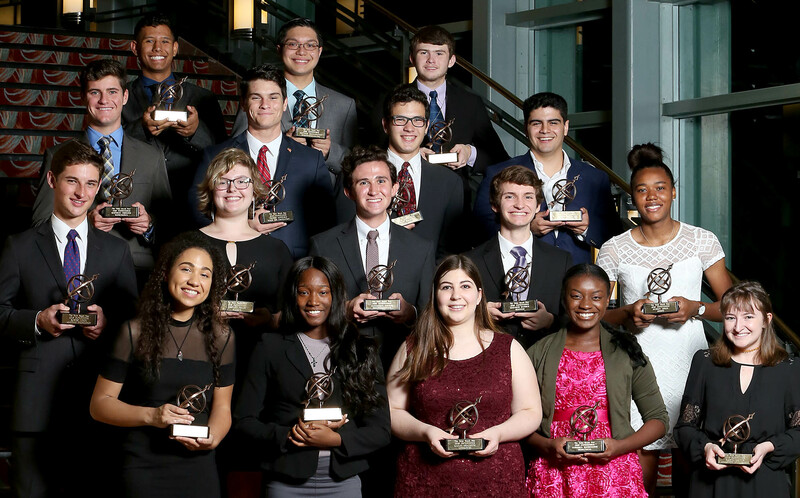 The Pathfinder High School Scholarship Awards are presented each year to high school seniors in Palm Beach and Martin counties who have demonstrated outstanding achievement in 18 academic, vocational and athletic categories. These seniors are nominated by their schools, they do not self-apply. The Pathfinder Awards program is one of the largest and most comprehensive high school scholarship programs in the state. All public and private high schools in Palm Beach and Martin counties are eligible to participate. Pathfinders is sponsored by The Palm Beach Post. 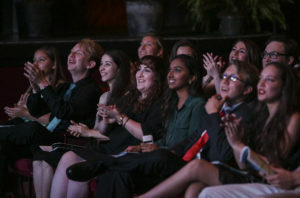 College scholarships of $4,000 for the first-place winner, $3,000 for the second-place winner and $2,500 for the third-place winner in each category will be presented at a ceremony May 14, 2019, at the Raymond F. Kravis Center for the Performing Arts in West Palm Beach. Top winners in each category will also receive the special “astrolabe” trophy, a symbol for the path each student may follow in the world and the leadership and direction each may provide for others in the future.